Mr and Mrs Hurry are always in a hurry. Nobody knows this better than their poor son Harry who gets left at home one day when both Mr and Mrs Hurry forget to bring him to school. Luckily for Harry, he has a very reliable cat. Tiggs has a no nonsense attitude and a will to get things done properly. (A trait we very much admire). We read this book to Lil D purely on the basis that she shares a nickname with Tiggs the cat. 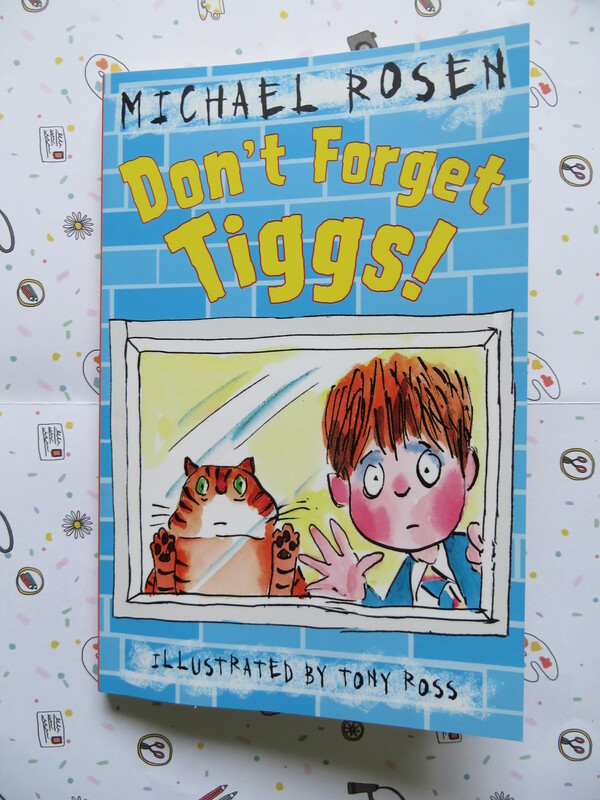 Little did we know we’d all fall for Tiggs and his sensible ways. 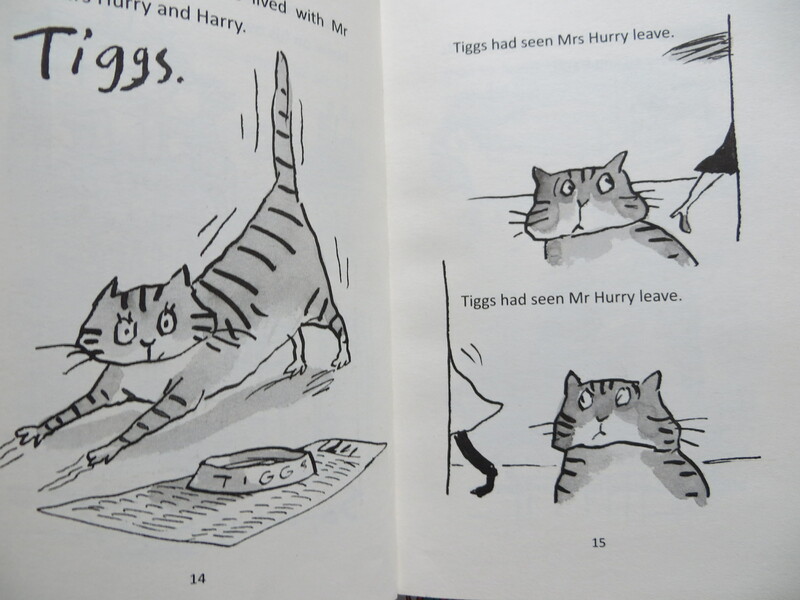 If it weren’t for Tiggs we’d truly despair for poor Harry. This book is a funny reminder for all of us busy adults to stop and take time for the things that matter.